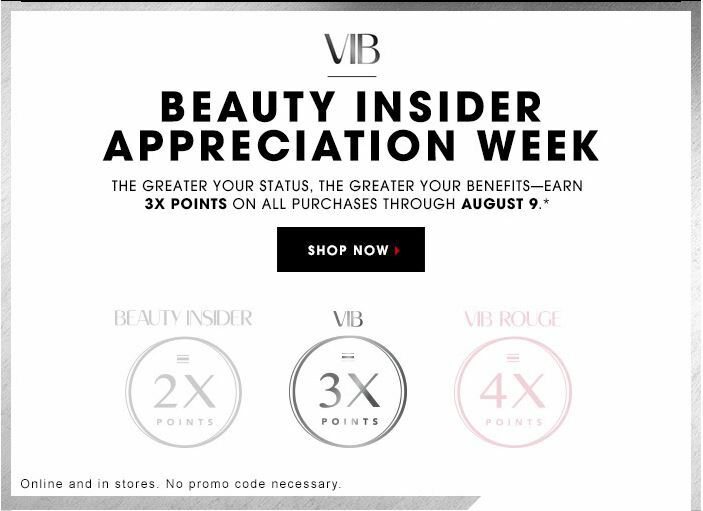 August 17, 2015 September 30, 2015 / Elizabeth T.
As many of you knew, Sephora had their Beauty Insider Appreciation Week celebration about two weeks ago, and as a big thanks to their members, the mass beauty and cosmetics chain store offered two times the points for Beauty Insiders, three times the points for Very Important Beauty Insiders (VIB), and four times the points for Very Important Beauty Insiders Rogue (VIB Rouge). 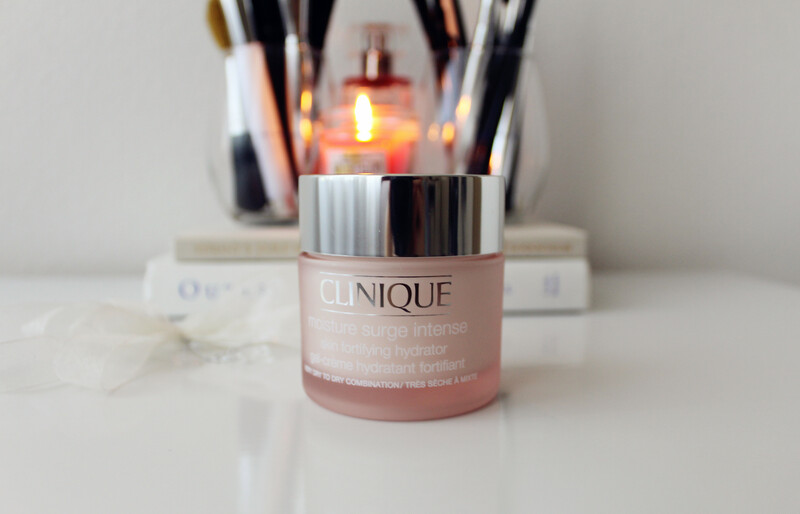 First off, I was almost running out of my Clinique Moisture Surge Intense, so I just used this opportunity to buy another one. 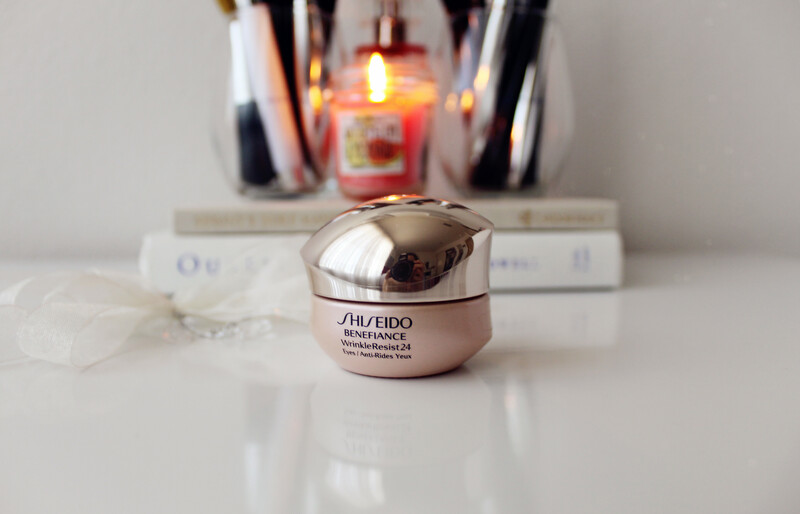 I’ve done a previous, more thorough review of this moisturizer in My Skincare Routine post here. 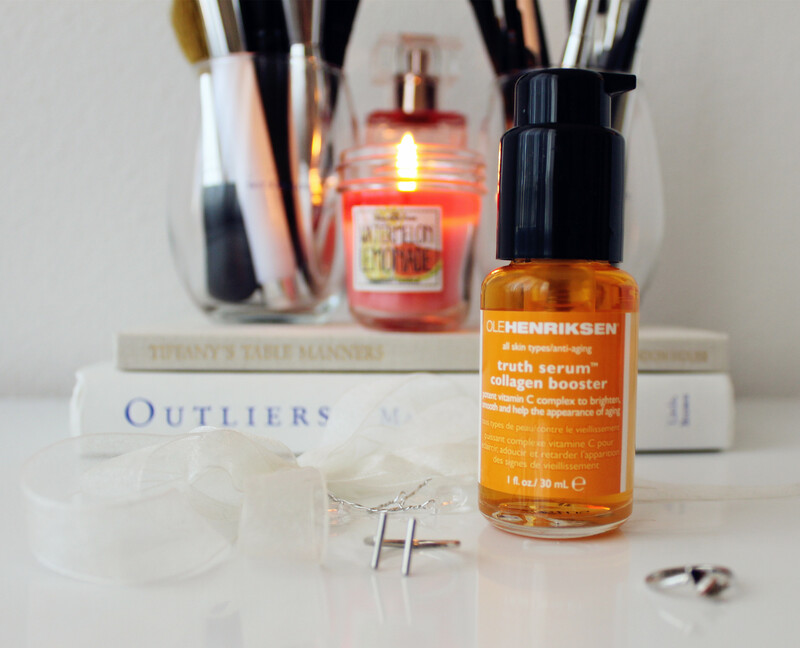 Another item that I restocked was the Ole Henrikson Truth Serum Vitamin C Collagen Booster. 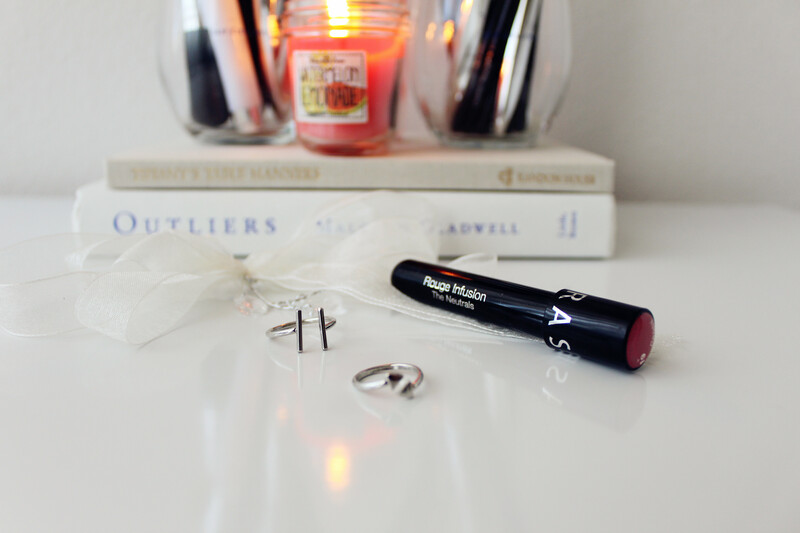 This serum is truly a miracle worker, and I simply can’t live without it anymore! 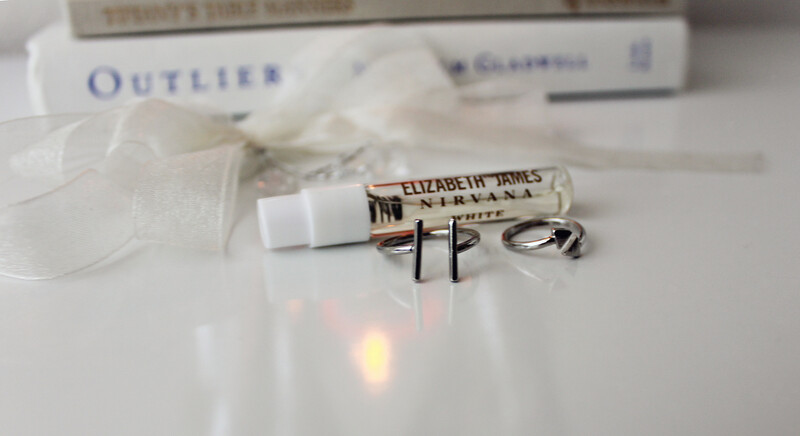 A review of this serum can also be found in My Skincare Routine post as well. 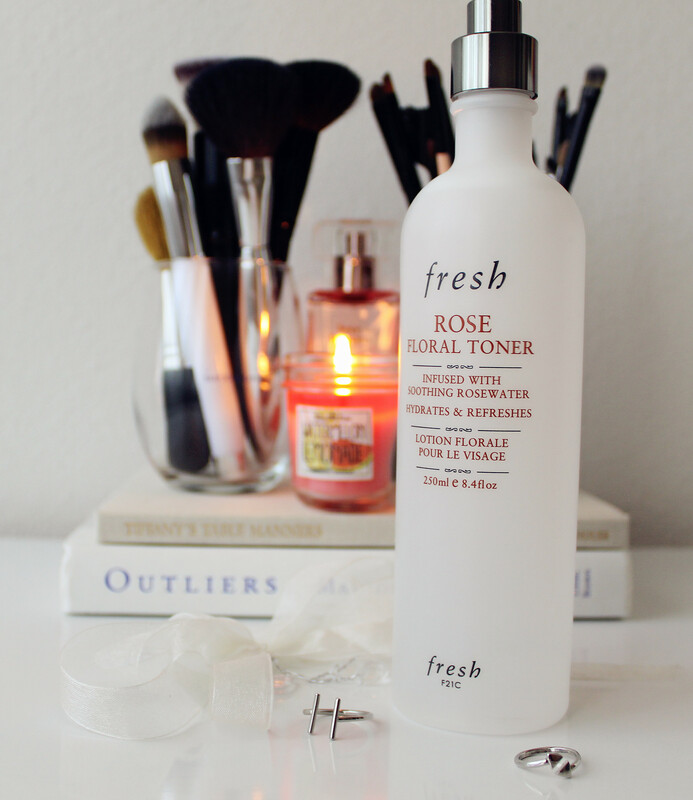 Next is the Fresh Rose Floral Toner that I absolutely love! 🙂 It’s such a great product, and the scent is lovely! 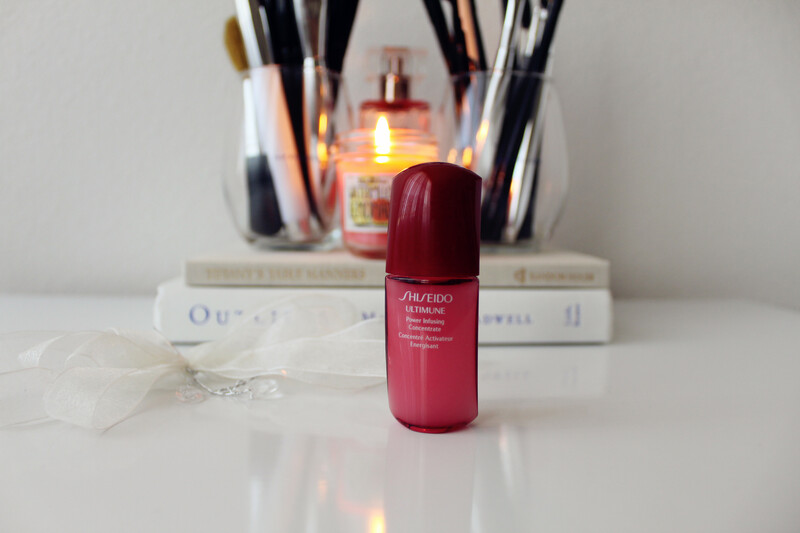 I’ve tried the Shiseido Ultimune Power Infusing Concentrate before when my mom first received a bottle as a gift a while ago. She didn’t really see much of a difference, but when I snuck some from her vanity last time, I loved it (P.S. just don’t tell her haha)! This concentrate is a “one-of-a-kind, boosting, power-infusing face concentrate for youthful-looking skin,” serving as the “ultimate treatment for enhancing skin’s essential multi-defensive power against visible signs of aging, environmental factors, and daily stress” (sephora.com). In other words, what this concentrate does is that it helps the skin build up its own immunity and enhances serums and moisturizers that we apply afterwards. However, I don’t know if that was strictly because I used this product, or if it was due to my other skincare items, so this time, when Sephora offered it as a sample, I immediately added one to my basket so that I can really give it a thorough test 🙂 I’ll be sure to let you all know how that ultimately turns out! 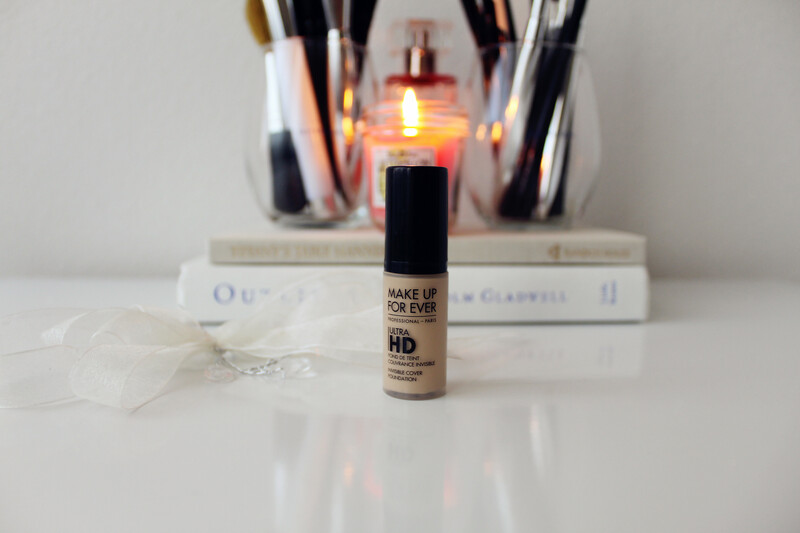 Since almost all of my purchases were skincare products, I couldn’t resist adding a little makeup to my basket as well, which is why I got a deluxe sample of Make Up For Ever Ultra HD Invisible Cover Foundation in Y225 Marble (117). In the past, I’ve done the Sephora + Pantone Color IQ, and the match that it generated for my was actually the Make Up For Ever Ultra HD Invisible Cover Foundation in 118 Flesh, but I found that a little too light. 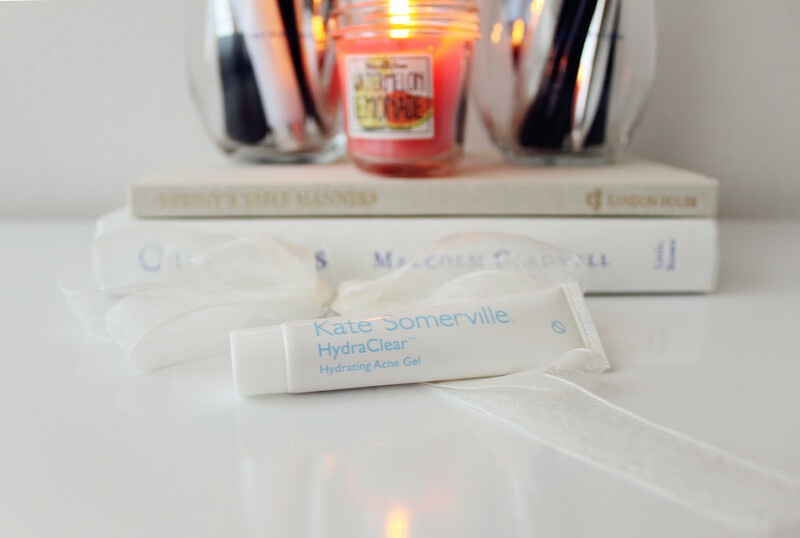 I also got a sample of the Kate Somerville HydraClear Hydrating Acne Gel because I’m always on the lookout for new acne treatments. 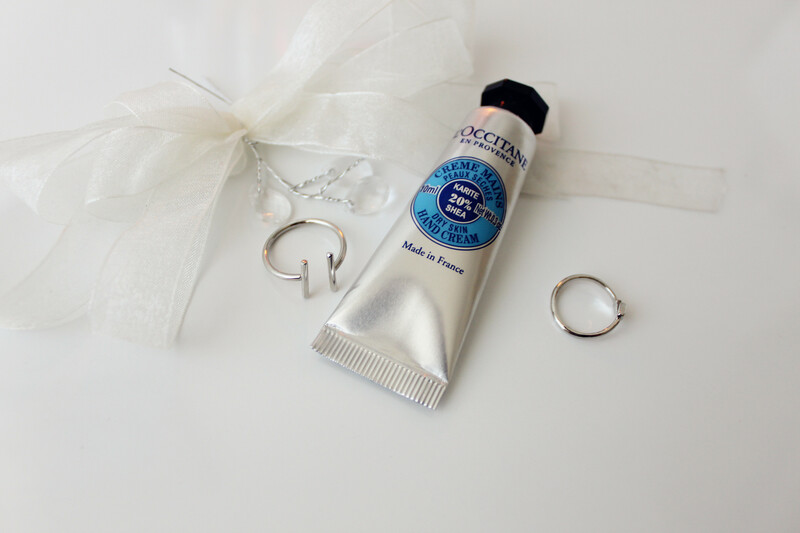 It’s always handy to have treatments, just in case there’s a surprise pimple that makes an appearance! I’ve heard such good reviews about this, and I can’t wait to try it! 🙂 However, I do think it’ll be hard for this one to knock my favorite, Crabtree & Evelyn’s hand creams, off its pedestal! 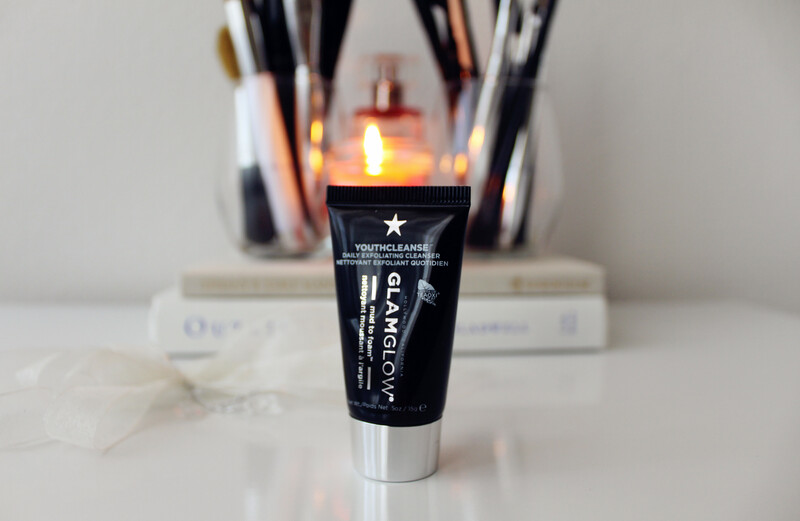 Exfoliation is something that I try to incorporate into my skincare routine at least once a week, so I’m excited to give this one a try! 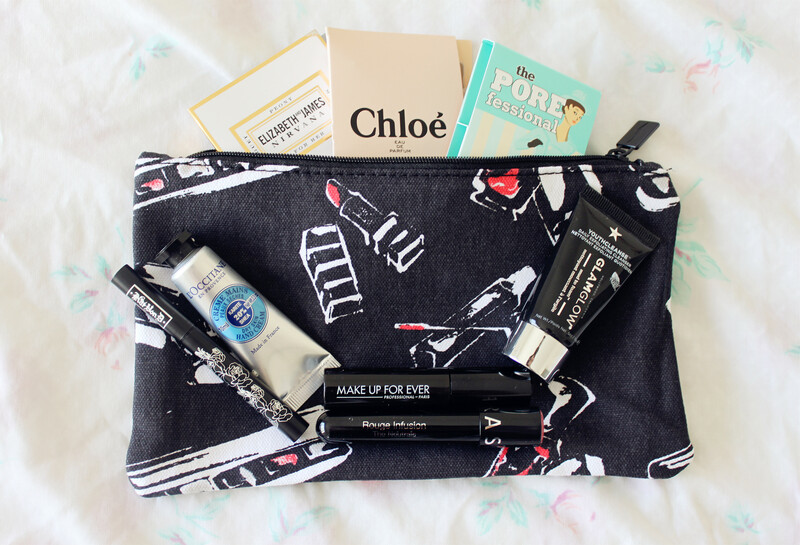 I’ve had such a good experience using Benefit’s products in the past, so I know I’ll love this too! Yes! This light rose scent is the one that I’ve been searching so long for! 🙂 And while I do adore my Versace Bright Crystal, I’d really love to get one of these once I’m done with my current scents! I’ve heard such good reviews about this, and I absolutely adore Elizabeth Olsen! So that wraps up this haul post! 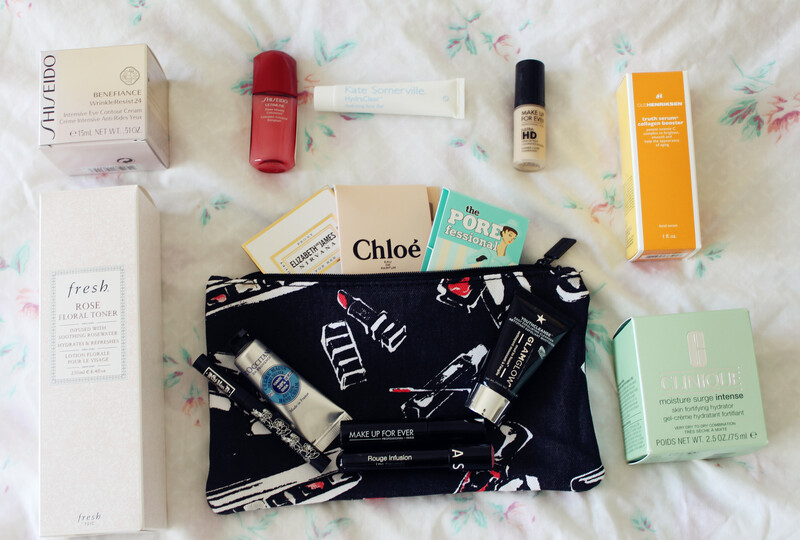 I hope you all enjoyed it, and let me know if you also made some purchases during Sephora’s Beauty Insider Appreciation Week! Thank you Claire 🙂 ❤ I can't wait to write more detailed reviews for these products! 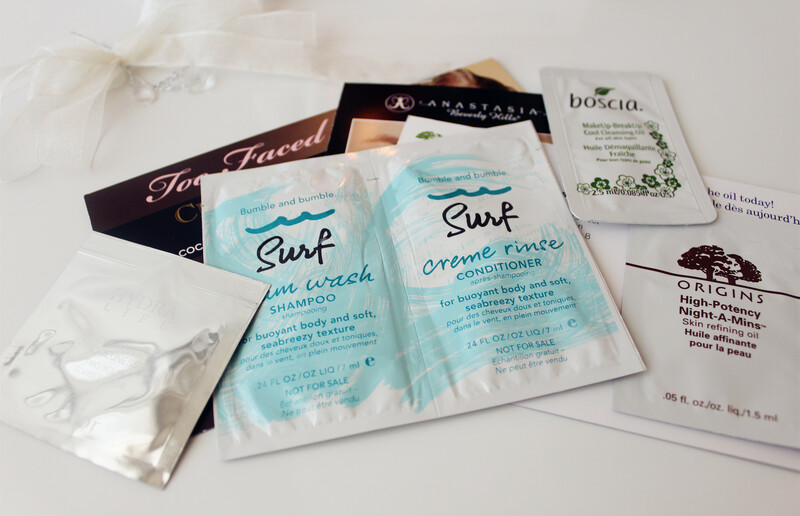 Omg, what a great products! 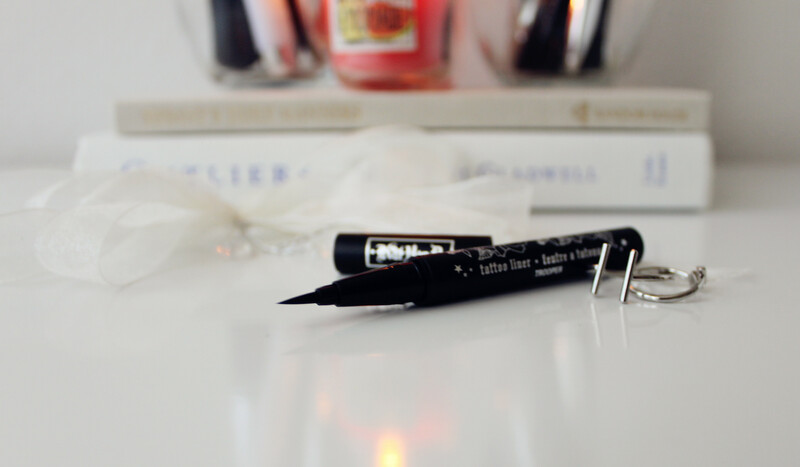 I need that Tattoo Liner! 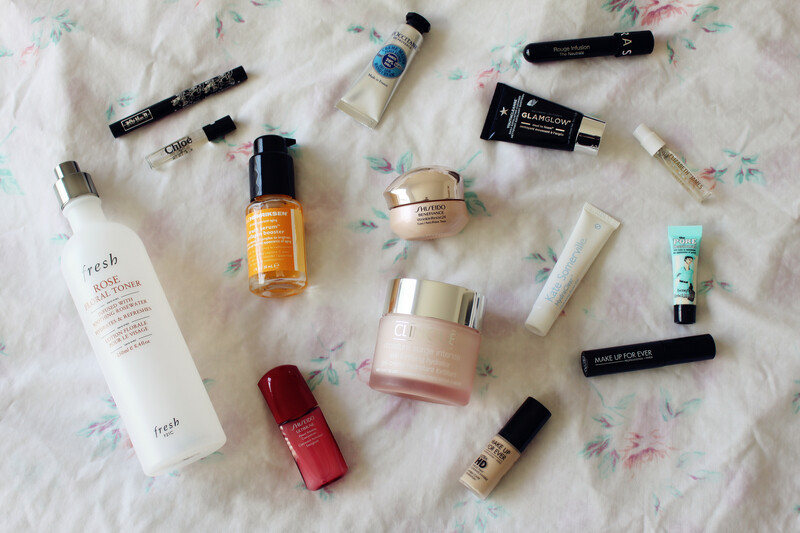 So many amazing beauty finds! I’ve yet to try it, but I’m super excited about it! 🙂 ❤ Thank you for stopping by Sonia! Yea, I’m really happy with all of my purchases! 🙂 Glad you like the toner as well, Carmen! ❤ Thank you so much for stopping by! Chloe is my HG perfume! 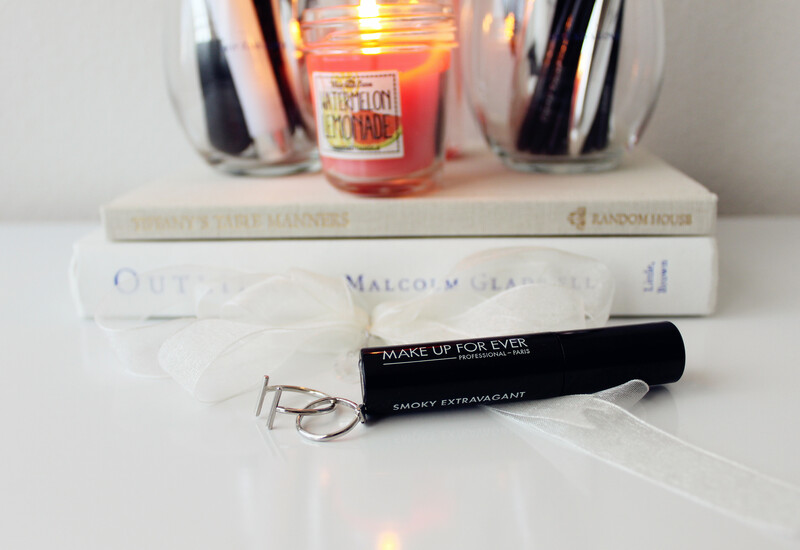 I’ve also heard good things about the Kat Von D liner.